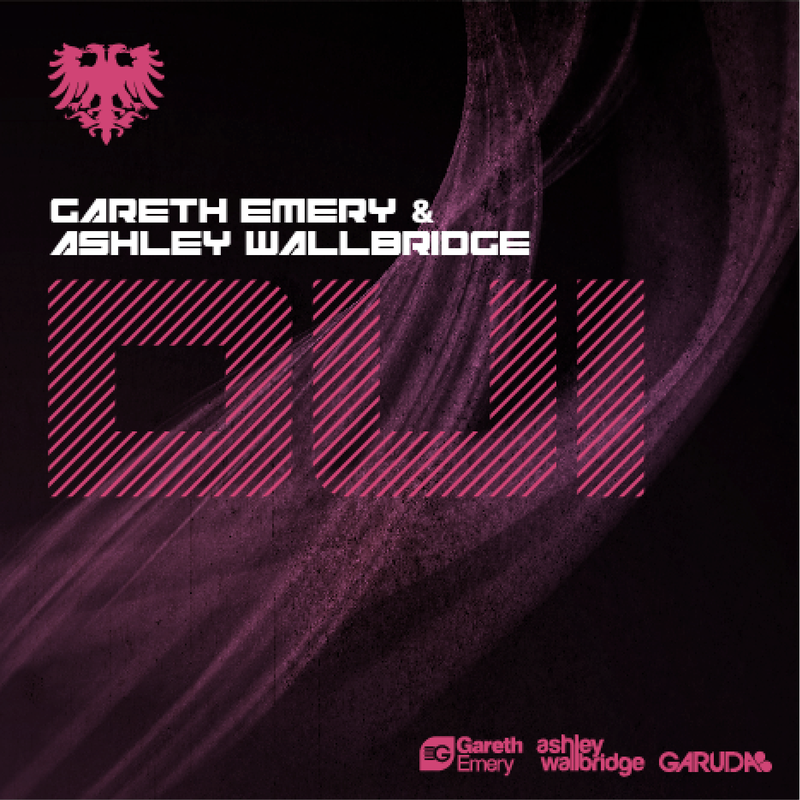 Gareth Emery & Ashley Wallbridge – "DUI"
After remaining an ID for months, Gareth Emery finally announced on a recent podcast that the name of his collaboration with Ashley Wallbridge would be named "DUI," and after a long wait is finally out today on Emery's own Garuda Recordings. The two British stars have more in common than just where they're from: their talents rooted in classical music, have both helped shape the sound of Garuda records, whether on their own work, or on collaborations like "DUI," or their first hit together, "Mansion." 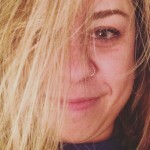 Light, melodic and inclusive of that piano riff talent that Emery and Wallbridge are best at: creating a beautiful melody that translates from the keyboard to the dance floor. If you're in Toronto over New Years, make sure to check out Gareth alongside Hard Rock Sofa at Koolhaus (The Guvernemt). You can grab tickets from an Earmilk Events rep by emailing events@earmilk.com. Ashley Wallbridge remixes Disco Killerz and Liquid Todd's "In The Music"